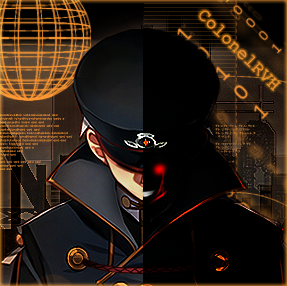 Asura b27251 | CE TABLE V1.0, [2017-4-15] COLONELRVH | May not work on other version. This game and CE just take turn freeze/crash/not responding on me. Damn. It would be a great help for me to cover my living expenses so I can focus on making & improving cheat for you.